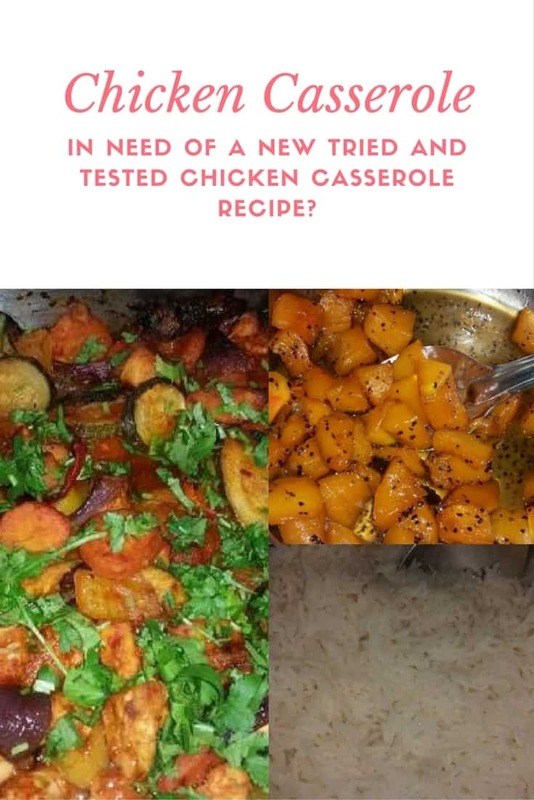 In need of a new tried and tested Chicken Casserole recipe? Mix everything together and place in an ovenproof dish, bake at 180C for about an hour or until everything is cooked. Finish with chopped coriander leaves before serving.